Meal Prep Your Way to Weight Loss is an effective guide to help you achieve a healthier life and stop dieting once and for all. The concepts in this book will help you to save money, drop weight, and learn to curb emotional eating. Nikki has an amazing ability to coach people, especially women, on transforming their bodies and their lifestyles. Her meal plans, including the newest one in Meal Prep Your Way to Weigh Loss, are the best to help people reach their goals. Not to mention, the food she makes is beautifully delicious! She makes it fun, easy, and impactful to be healthy! I’m impressed with Nikki Sharp’s dedication to love and support her community. She is a rising star with power, passion and persistence to reach a global audience. Her carefully created books are practical, inexpensive and life changing. Nikki's recipes are always vibrant and colorful, while also being nutritious and delicious. In her new book, she has taken the concept of recipes and healthy eating to a new level, by focusing on what those at home need most, guidance on how to organize the food prep for success. I loved Nikki's first book and am equally excited by her new one. Nikki's new book is a must-read for anyone trying to lose weight, get healthy, or change their life. Meal prepping is key to sustainable habits and she breaks it down to help you succeed. 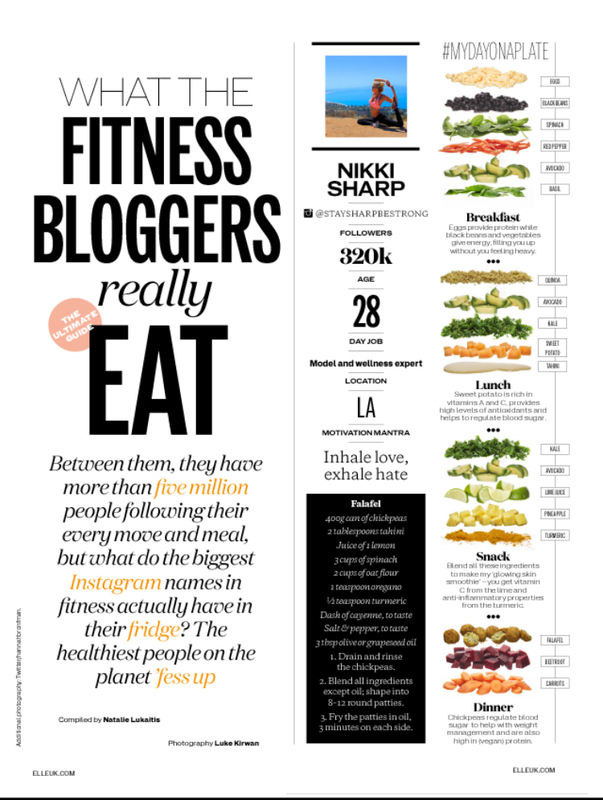 "Nikki's plant-based meal plans are a wholistic approach to long-term wellness. Not only will it help get you lean in a short amount of time, it will keep you there, and feeling energized the whole way through." In Meal Prep Your Way to Weight Loss, Nikki Sharp rightfully places diet as the centerpiece of a healthy lifestyle. She makes taking the first step on the road to health an easy one, which anyone who leads a busy life will surely value. This book is a must-read if you want to change habits, learn how to meal prep, and stop dieting once and for all! Nikki is an authority on what to eat and she breaks it down in an easy-to-understand way that will set you up for success. Meal Prepping is one of the keys to success and her book shows you all the steps needed to master this, master your diet, and see the results you want. For optimal mental performance, there are certain non-negotiables - top of the list is eating the right brain foods consistently. Nikki Sharp makes it easy, rewarding and fun in her new book. Her meal prepping process is a simple and powerful way to nourish your mind. Bottomline, devour this book because the foods we eat matter, especially to our gray matter. I am so in love with Nikki's new book. Not only is she an amazing person to know, but her meal prep tips are above and beyond. She breaks down meal prep so that anyone can succeed -- whether they've tried it before or not. Not to mention... the recipes are beautiful and delicious. I am a huge fan of the meal prep movement and Nikki's guidance!